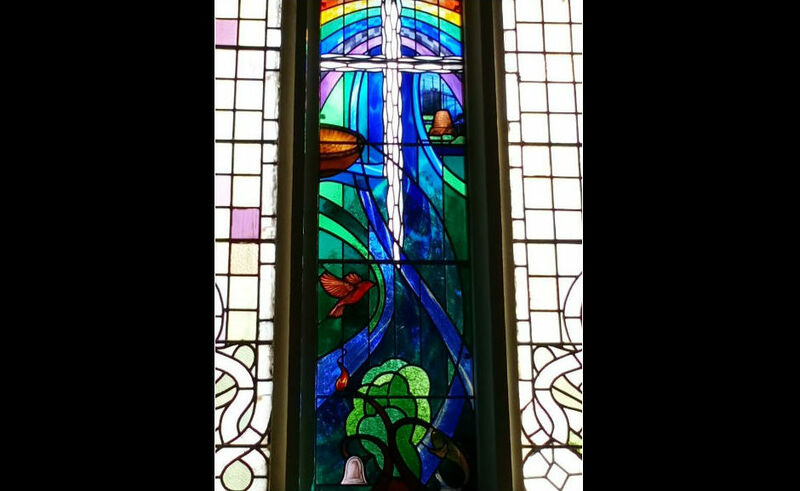 The Moderator of the General Assembly has attended the official opening of a stunning “moving stained glass window” at an Edinburgh church. Right Rev Susan Brown described the Three Women installation at the Parish Church of St Cuthbert in Princes Street Gardens as “awesome and thought provoking”. The work, which is on display in the Victorian church sanctuary, depicts a mother and her daughters when they choose to pass through the threshold of water and briefly enter an illuminated realm. By exploring universal human experiences like spirituality, birth and death, Viola’s videos seek to communicate to a wide audience, allowing viewers to engage with the work in their own personal ways. 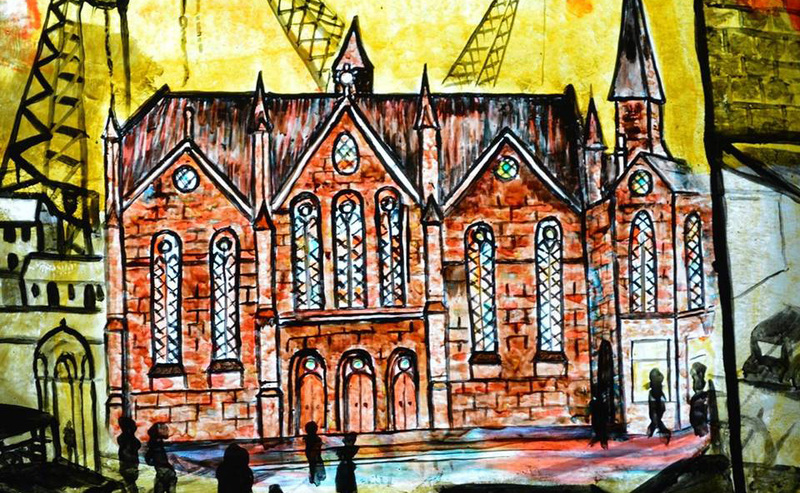 Three Women is part of the Edinburgh Art Festival and on display at the church until September 30. 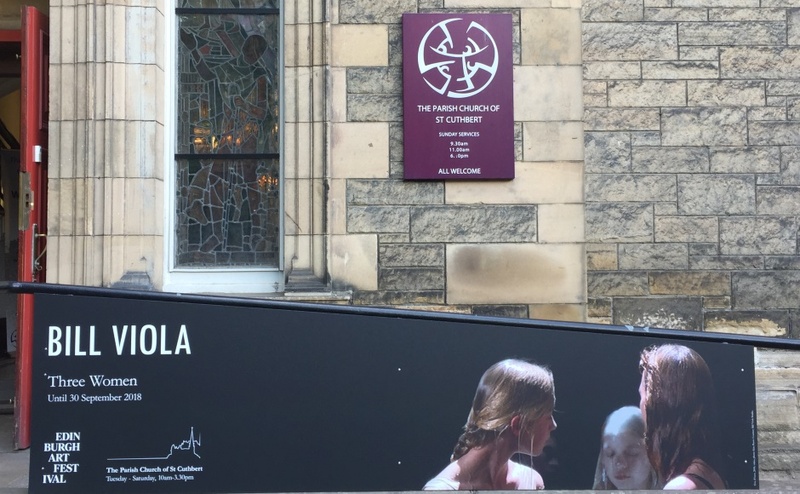 Mrs Brown said: “Worship spaces inspire beyond words and this Bill Viola installation adds an awesome, moving and thought-provoking dimension to the beautiful space which is St Cuthbert’s. “It will speak in different ways to different people of birth and re-birth, dark and light, separation and that which can never separate. “Take a few minutes to sit with it and allow it to wash over you. “Then soak up the setting and say a prayer”. The Parish Church of St Cuthbert is fast acquiring a reputation for being an artist’s hub and Three Women is in good company. In the sanctuary, there is a reproduction of Leonardo da Vinci’s Last Supper, Michelangelo’s Madonna and Child and a stunning 1903 Tiffany stained glass window depicting David and Goliath. 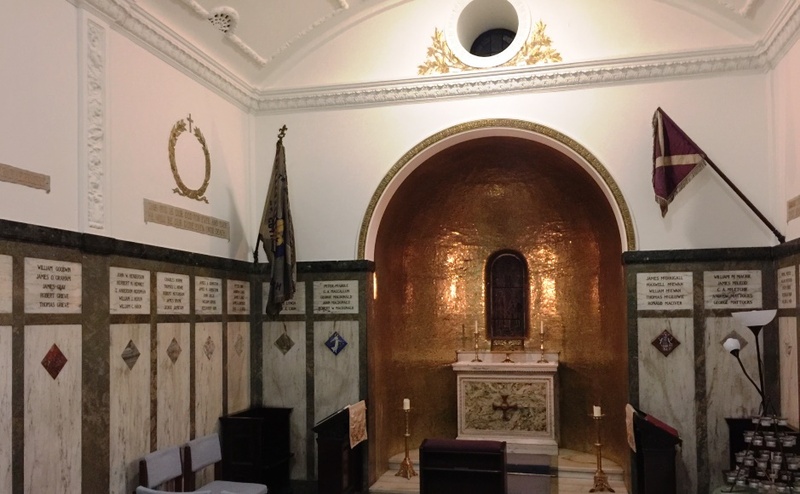 Crime writer Agatha Christie married her second husband, Max Mallowan, in this chapel in 1930. 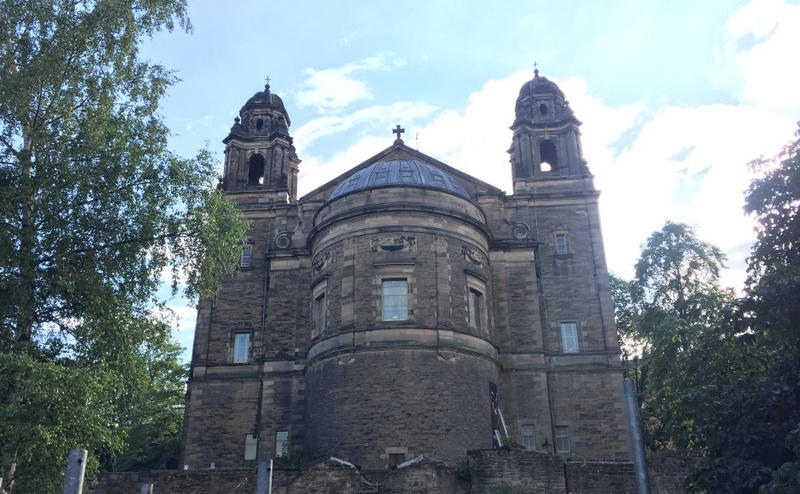 The Parish Church of St Cuthbert's from Princes Street Gardens. 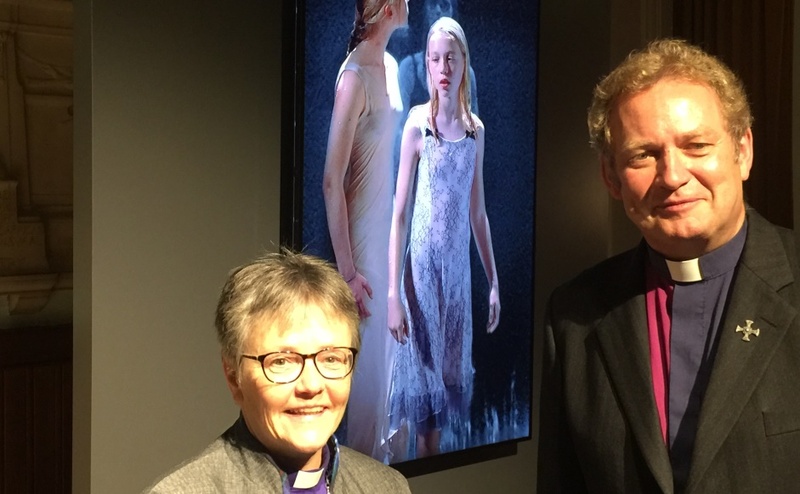 Rev Peter Sutton, minister of the Parish Church of St Cuthbert, is responsible for bringing the Three Women installation to Edinburgh in collaboration with the Blain Southern Gallery in London, which represents the US artist. 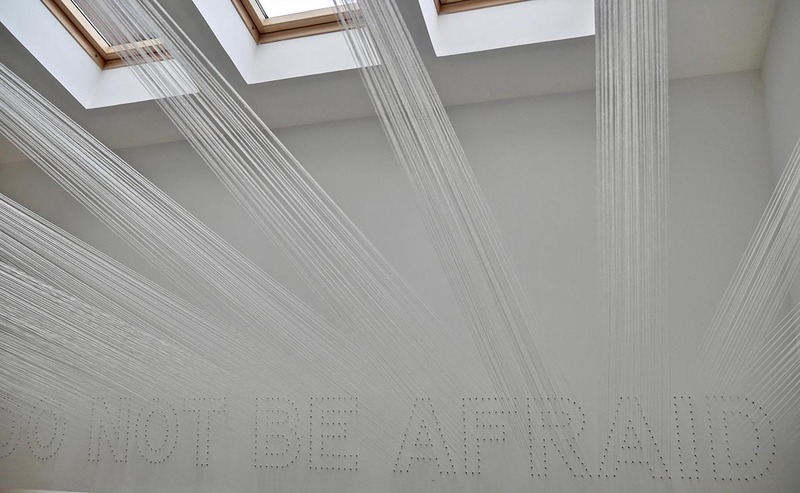 He said: “The first time I saw this piece was in Switzerland and it was mesmeric. “It is one of Bill Viola’s most iconic works and when people talk about him, it is always the piece they come back to. “People can relate to it, whether they are religious or not. “My interpretation is, it is a mother and her two daughters and it is all about at what point do you let them go. “As the father of five daughters, I find it incredibly powerful and I get quite emotional watching it. California-based Bill Viola is an internationally acclaimed video artist. Three Women was on display at the Guggenheim Museum in Bilbao, Spain before moving to The Parish Church of St Cuthbert. St Paul’s Cathedral in London is the only other building in the UK currently exhibiting a Viola piece.